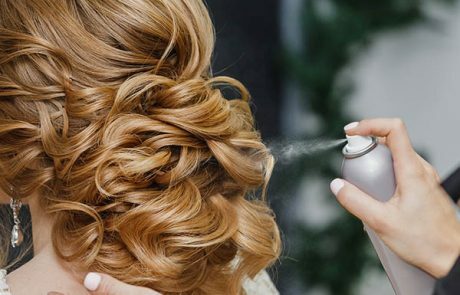 Your hair is your ultimate accessory. 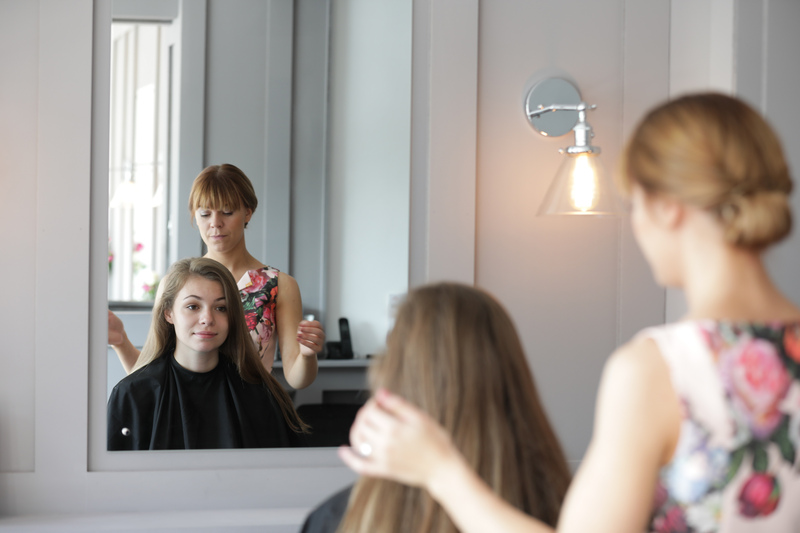 A reflection of the life you lead and the person you are. 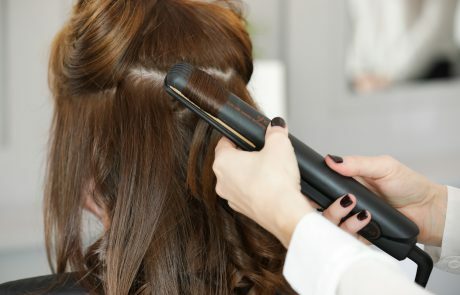 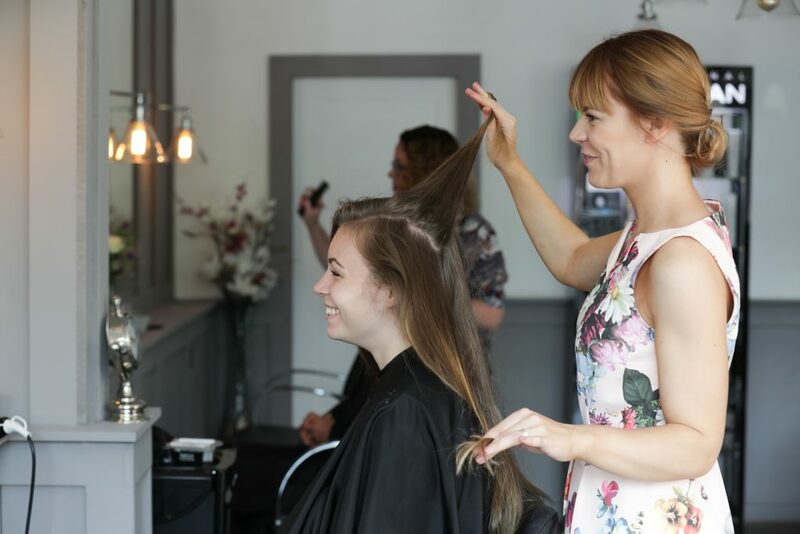 So, when it comes to choosing hairdressers, you need to opt for a hair stylist that will magnify the beauty of your hair and your look. 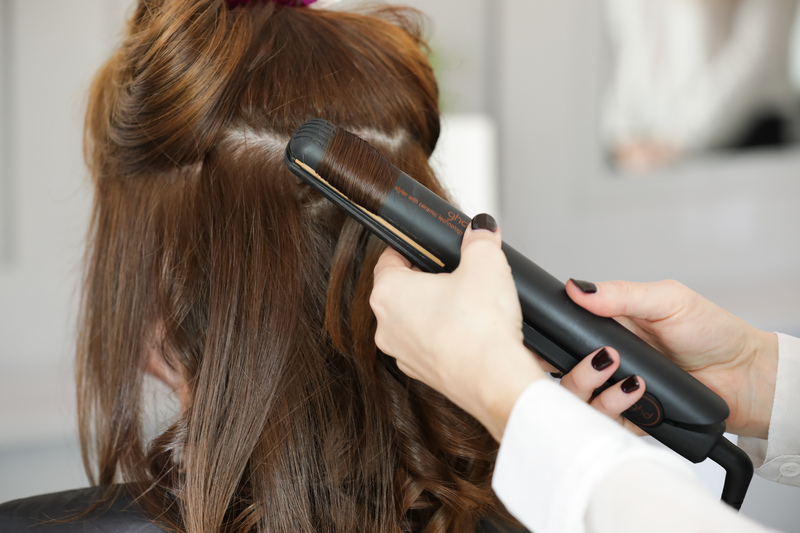 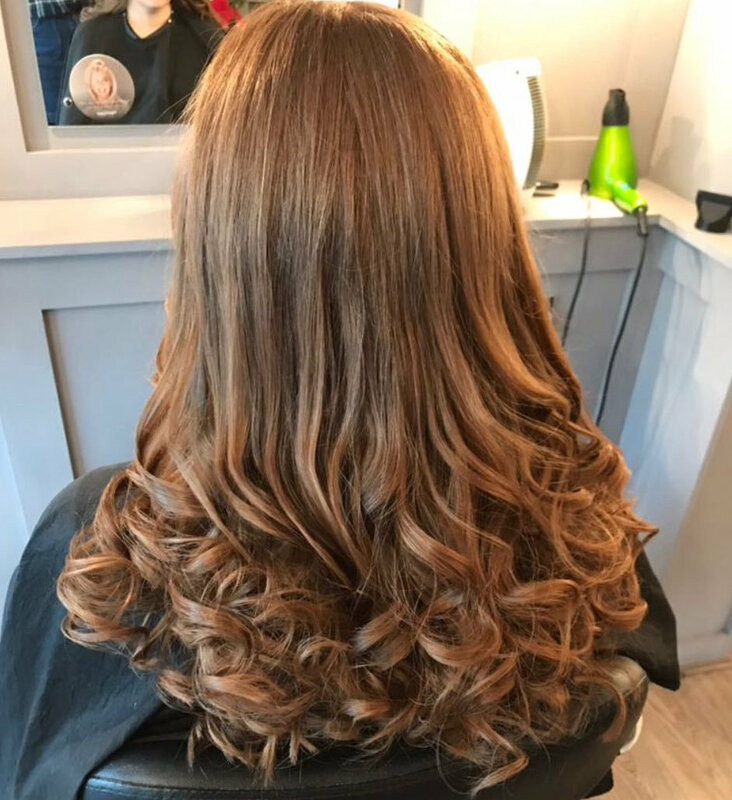 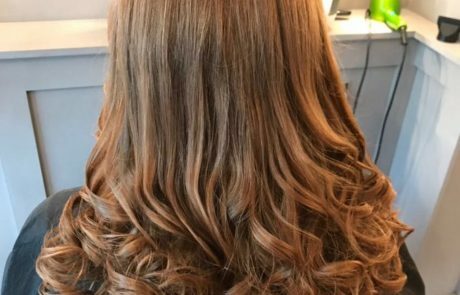 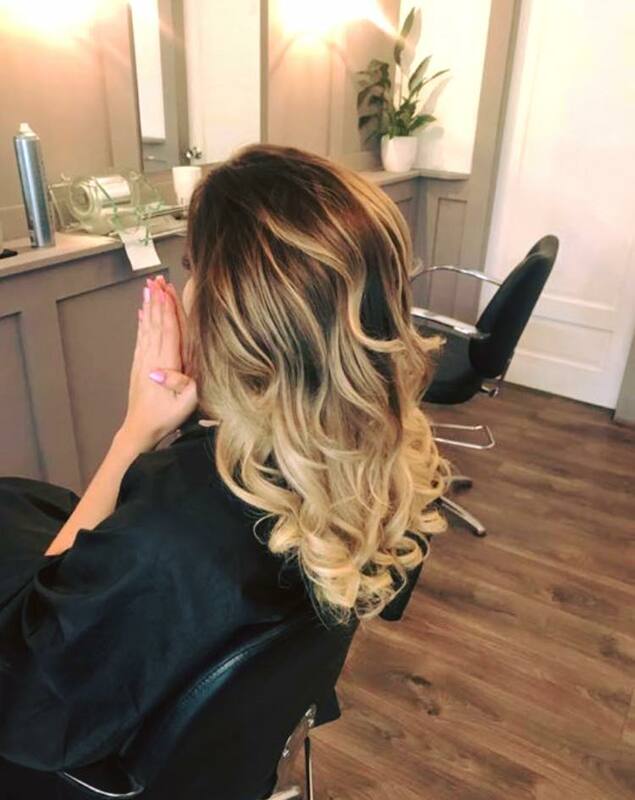 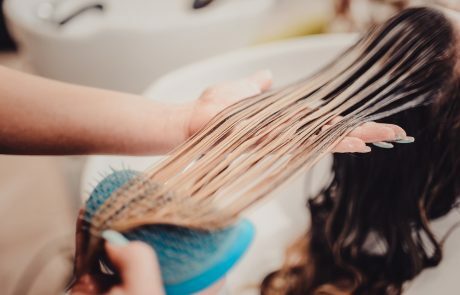 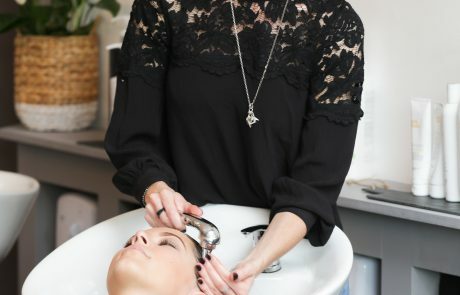 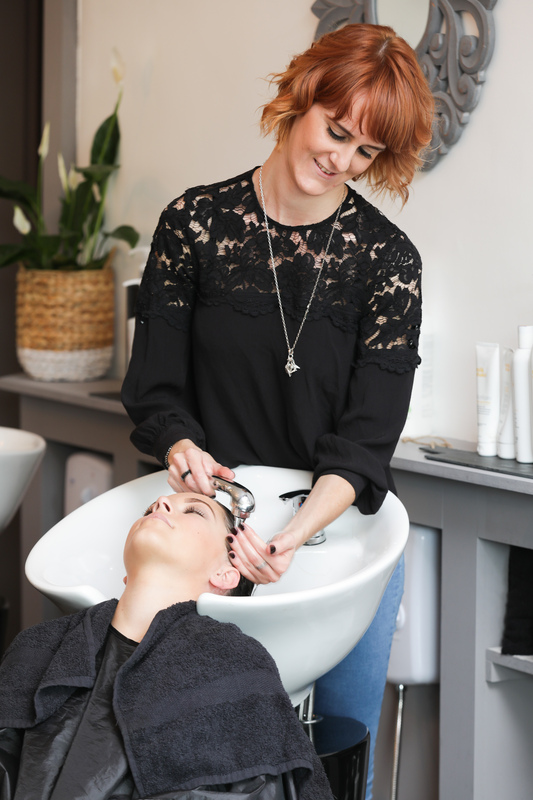 Our team of experienced hairdressers in our Marple salon are hand picked and are passionate about customer service and client care. 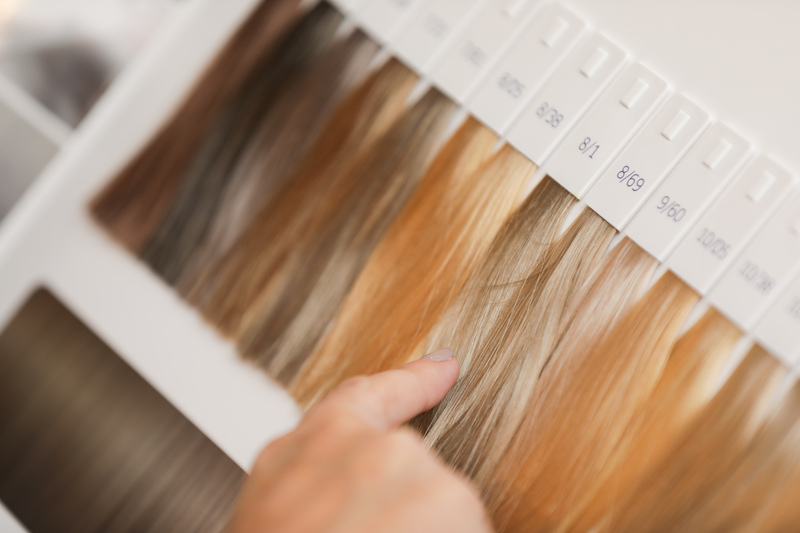 We use the very latest hair products, fashion forward hair colours and cutting trends. 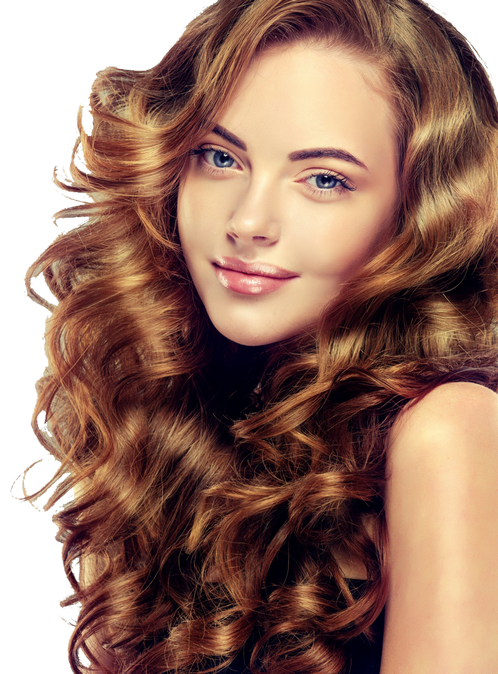 We lead the pack in modern hair fashion; and with us, you can too. 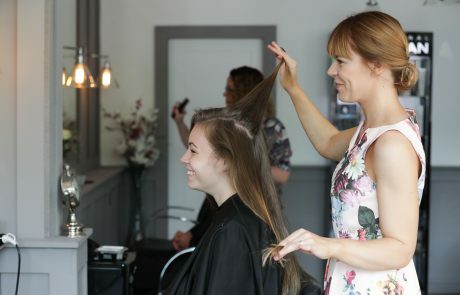 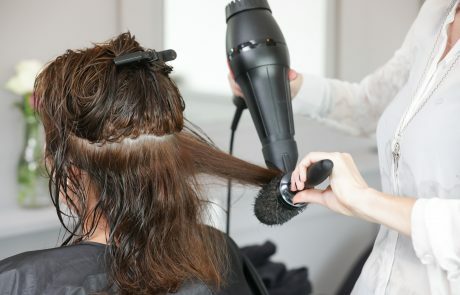 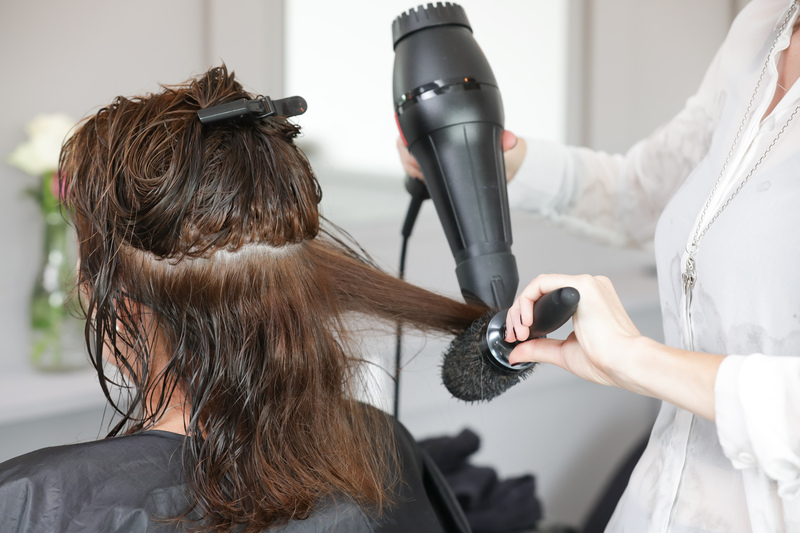 If you are looking for a hair salon with a difference, then come and experience The Works Hair & Beauty Salon – we can’t wait to see you. 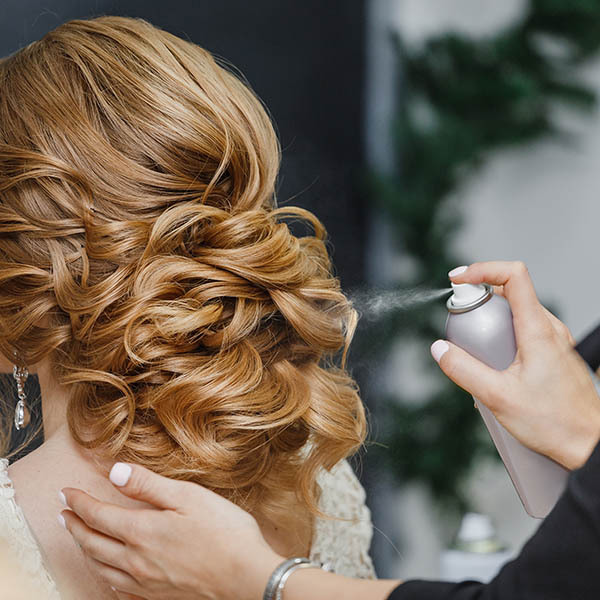 We listen carefully, working with you to ensure you’re thrilled with your look, and feel fabulous. Put your trust in our hands, we guarantee effortless style, hair colour that flatters and a truly pampering treat.